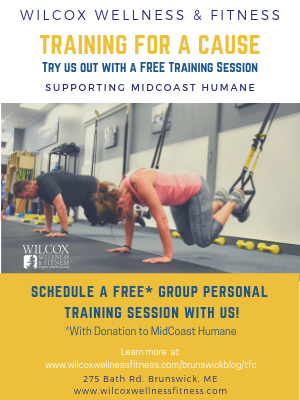 Single Tickets to MSMT on Sale! 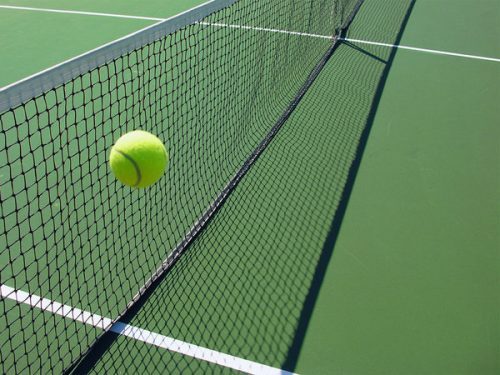 Get the best seats to our 2019 summer season on April 24th! Buy your single tickets in-person (22 Elm Street, Brunswick), over the phone (207) 725-8769 or online (www.msmt.org) before they’re gone! 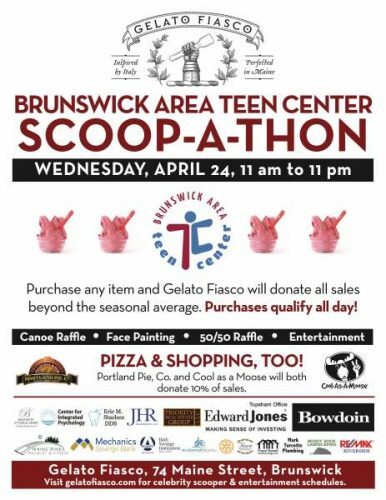 Gelato Fiasco and the Brunswick Area Teen Center are asking area residents to again support Brunswick-area youth at a special scooping event on Wednesday, April 24, and help reach their goal of raising $11,000 for the Teen Center. The Gelato Fiasco Flagship Store will donate 100 percent of sales on April 24 beyond the seasonal daily average to the organization. Supporters can increase their impact by also visiting Portland Pie, which will be donating a percentage of the day’s sales to the Scoop-a-Thon total. Take-out orders will also be included. This will be the 11th annual Scoop-a-Thon. The Scoop-a-Thon will be held during Gelato Fiasco’s regular hours of 11 a.m. to 11 p.m. on April 24. 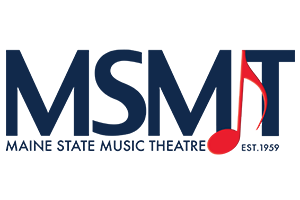 More than 50 volunteers from across the community, including principals, teachers, community leaders, town officials, and Bowdoin College students will serve as celebrity scoopers and entertainers throughout the event. For a schedule of celebrity scoopers and entertainers, visit gelatofiasco.com. The event is also sponsored by more than 20 local businesses, including lead sponsor Edward Jones, Topsham Office. Supporters can increase their impact by also visiting Portland Pie, which will be donating a percentage of the day’s sales to the Scoop-a-Thon total. Take-out orders will also be included. 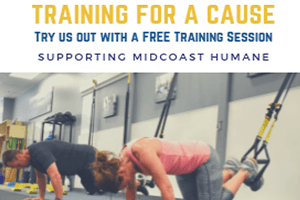 Cool as a Moose will also donate part of the day’s sales! This will be the 11th annual Scoop-a-Thon. Following last year’s event, Gelato Fiasco donated $2,870 to the Teen Center; when those funds were combined with donations from other businesses and individuals, the event raised $9,078.77 for the Teen Center. Some 900 people participated and on average, one dish, pint, or cup of coffee was served every 52 seconds for the entire 12 hours. 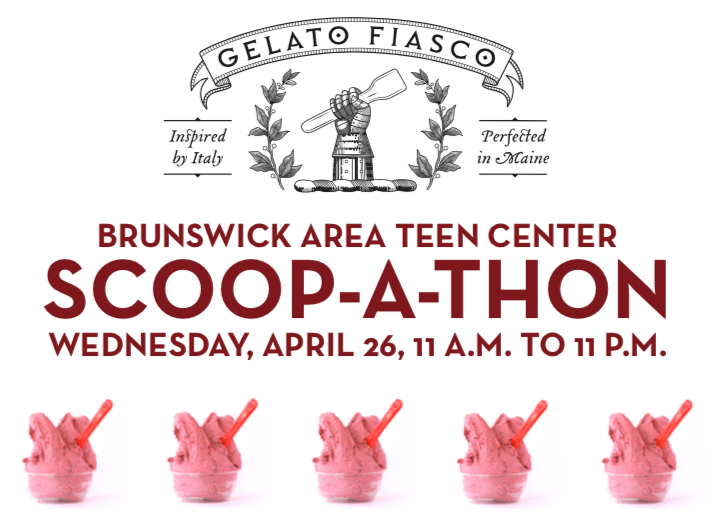 The Scoop-a-Thon will be held during Gelato Fiasco’s regular hours of 11 a.m. to 11 p.m. on April 24. More than 50 volunteers from across the community, including principals, teachers, community leaders, town officials, and Bowdoin College students will serve as celebrity scoopers and entertainers throughout the event. For a schedule of celebrity scoopers and entertainers, visit gelatofiasco.com. Customers simply need to make gelato or coffee purchases at regular prices. Gelato Fiasco will donate all sales beyond the average for a similar Wednesday. Therefore, every purchase counts. New this year is a canoe raffle. Handmade by Chuck Rooney and donated by he and his wife Sandy Morrell Rooney, the 14 foot, 35 pound, cedar and fiber glass canoe is intended to raise funds for the teen center program. Raffle tickets will be sold at People Plus and on the People Plus website and Facebook page. Individual tickets are $20 or six for $100. The winner will be drawn on April 24 at the Scoop-a-Thon at 8 p.m. Participants do not have to be present to win. The event is so busy that Gelato Fiasco schedules extra staff and keeps its kitchen open for 18 hours to make fresh pans of gelato and continue making new batches to replace them throughout the day and night. 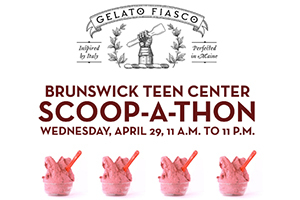 The success of the annual Teen Center fundraiser inspired Gelato Fiasco to create its Scooping for Community Program, which provides an opportunity for non-profit organizations to mobilize supporters and raise funds for their organizations in the greater Brunswick and Portland areas. 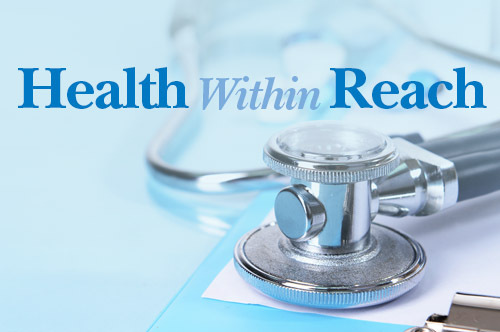 The program provides support to more than two dozen school and community organizations each year. The Gelato Fiasco Flagship Store is located at 74 Maine St. in downtown Brunswick. 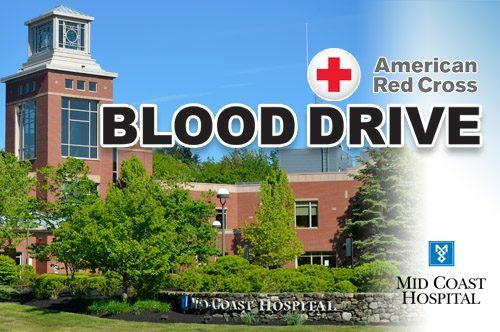 For more information about the event, call the Brunswick Area Teen Center at (207) 721-0754 or visit peopleplusmaine.org.